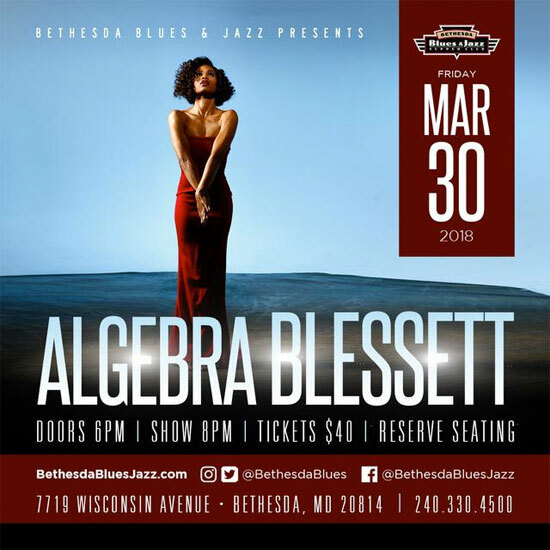 DMV Bouncers: Win Tickets To See Algebra Blessett In Concert! 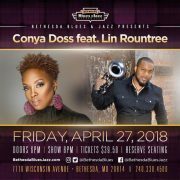 While we impatiently wait for new music from Algebra Blessett, something that we don't have to wait for too much longer is seeing her perform live in the DMV. Algebra returns to the Washington, D.C. area for one night only on Friday, March 30th to end the month on an exciting note. 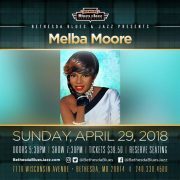 She'll be performing that night at the Bethesda Blues & Jazz Supper Club, where she made an appearance last September on a bill with Jeff Bradshaw and Glenn Lewis. 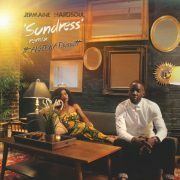 This time around, Blessett will hold it down by herself, and she is quite capable with her commanding stage presence and delightful catalog of songs. 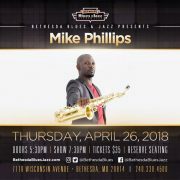 Tickets to see Algebra Blessett bless Bethesda Blues & Jazz Supper Club are on sale now at the venue's box office and online from InstantSeats. If you plan on going, be sure to purchase your tickets soon because they are selling fast. 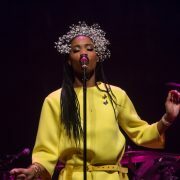 The generous folks at BBJ have also given us a pair of tickets to give away. If you're in a lucky mood, then enter to win on the next page. 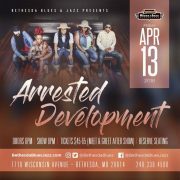 DMV Bouncers: Win Tickets To See Arrested Development In Concert!